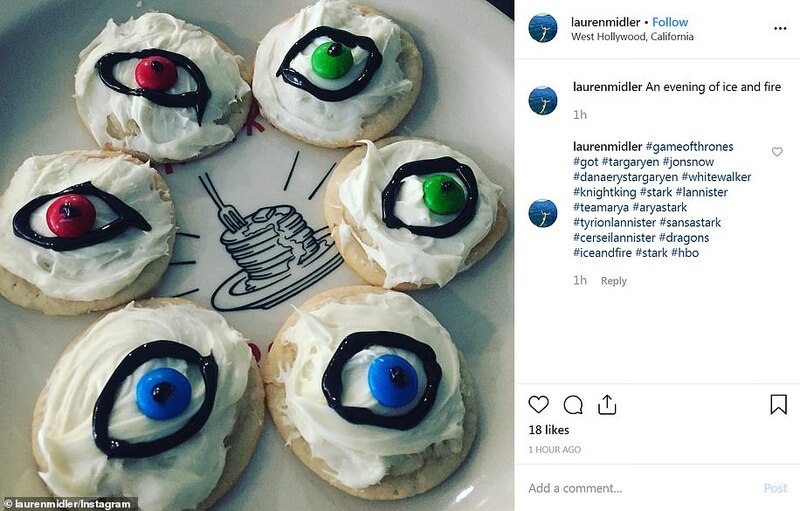 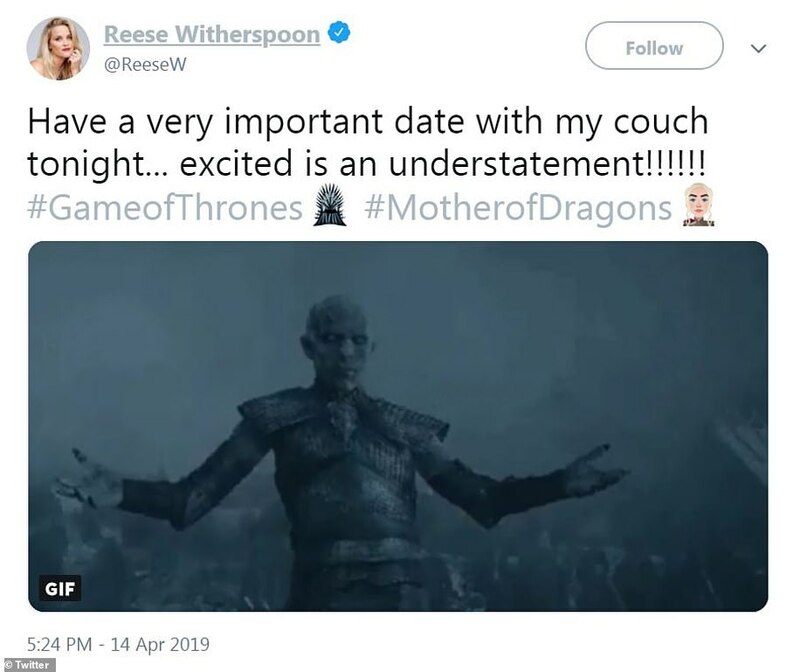 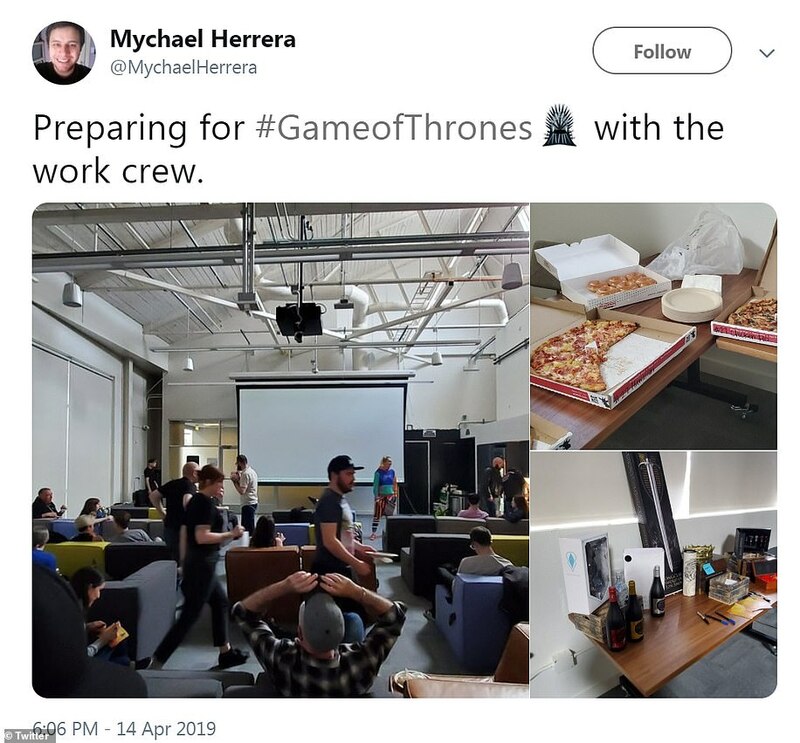 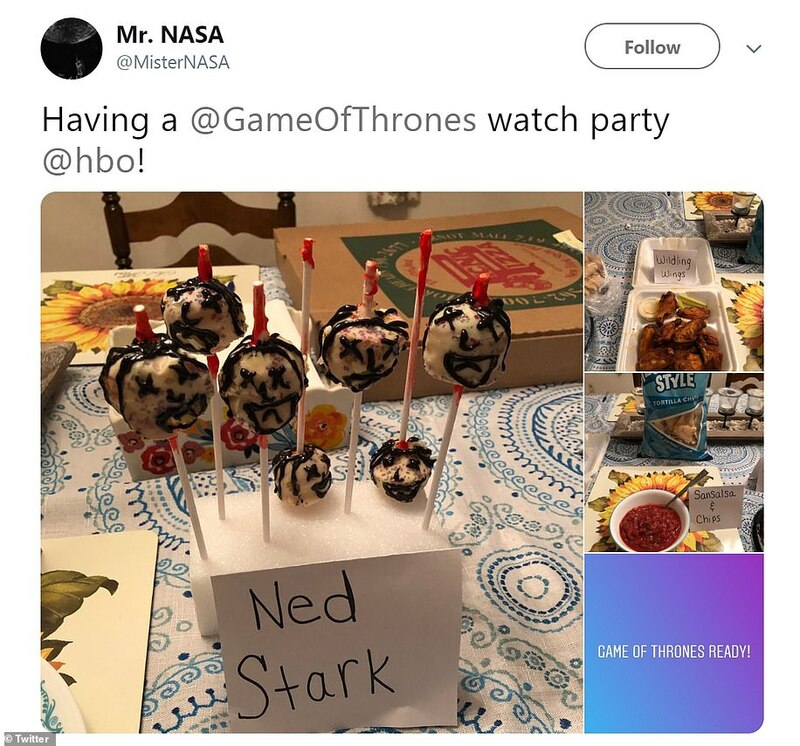 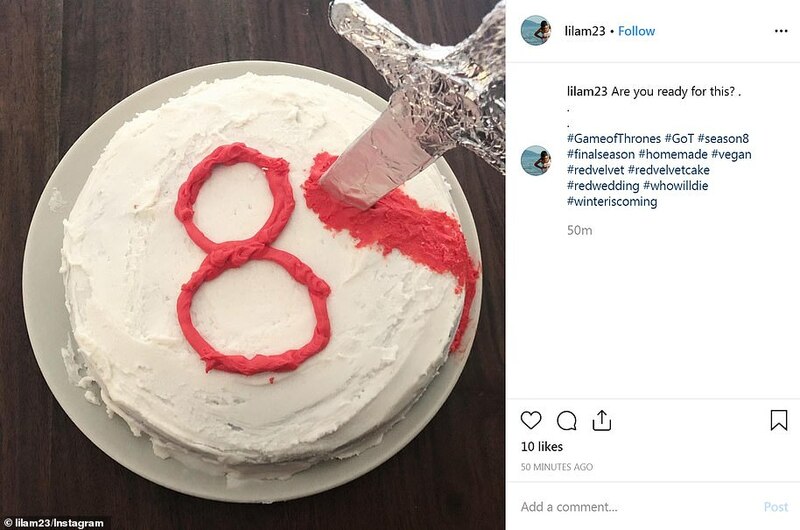 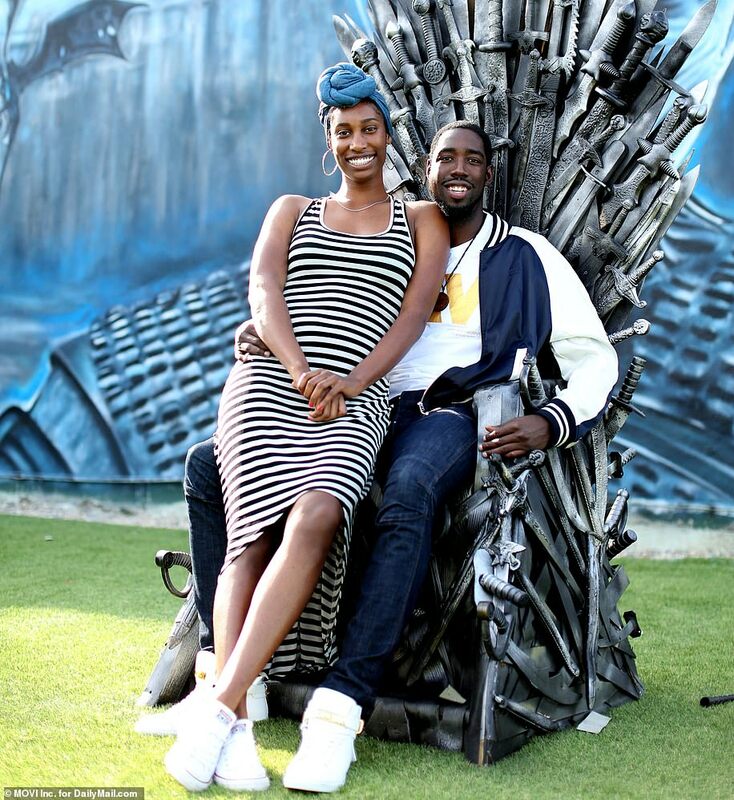 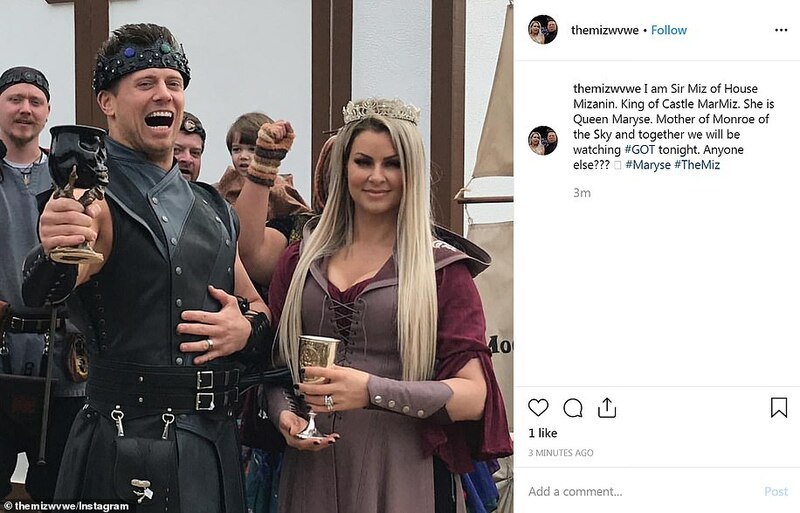 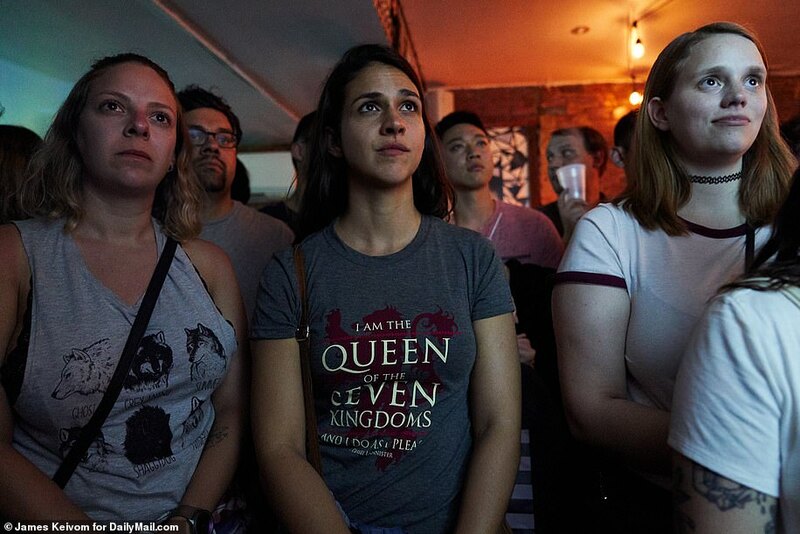 The excitement about the premiere reached fever pitch online and at viewing parties set up in LA, New York and London as fans watched the long-awaited episode. 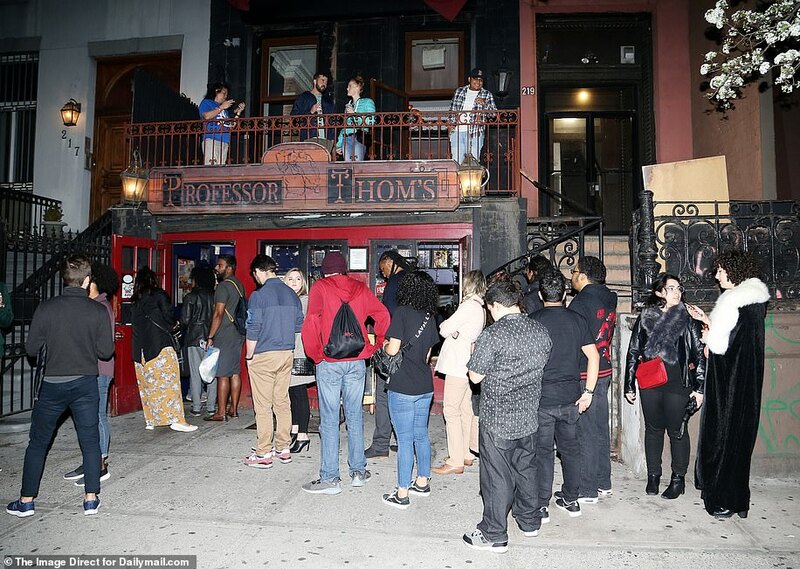 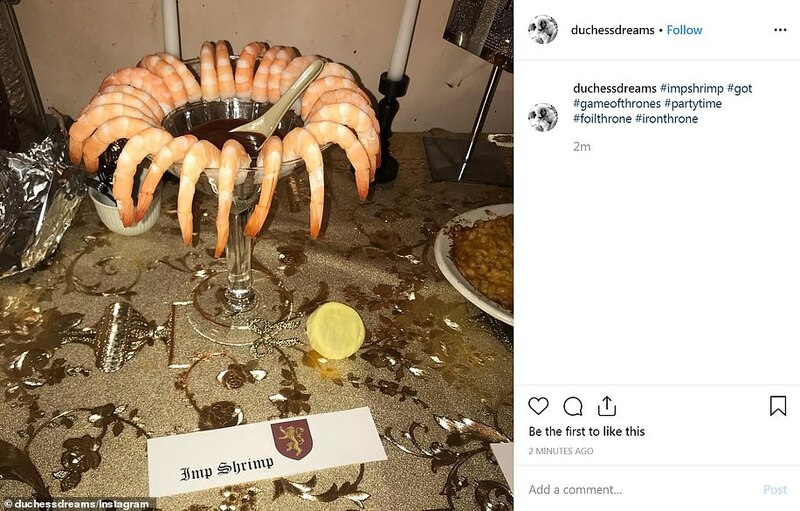 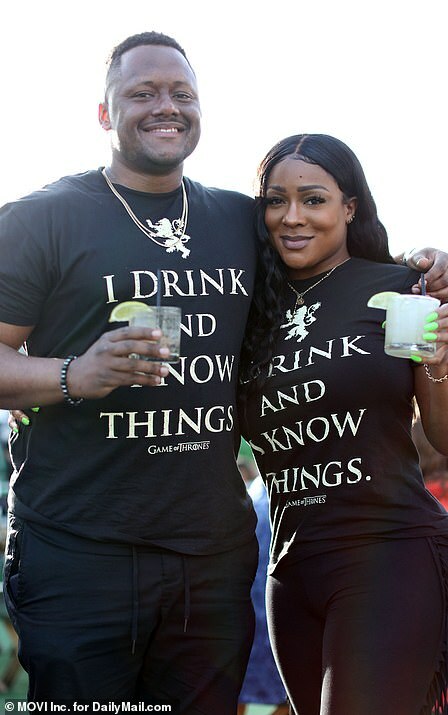 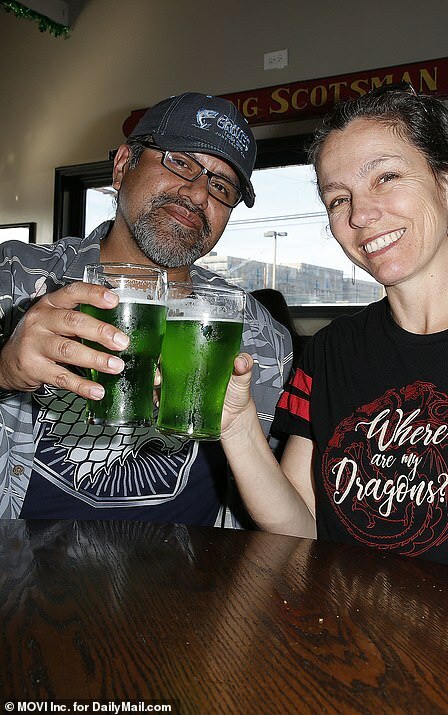 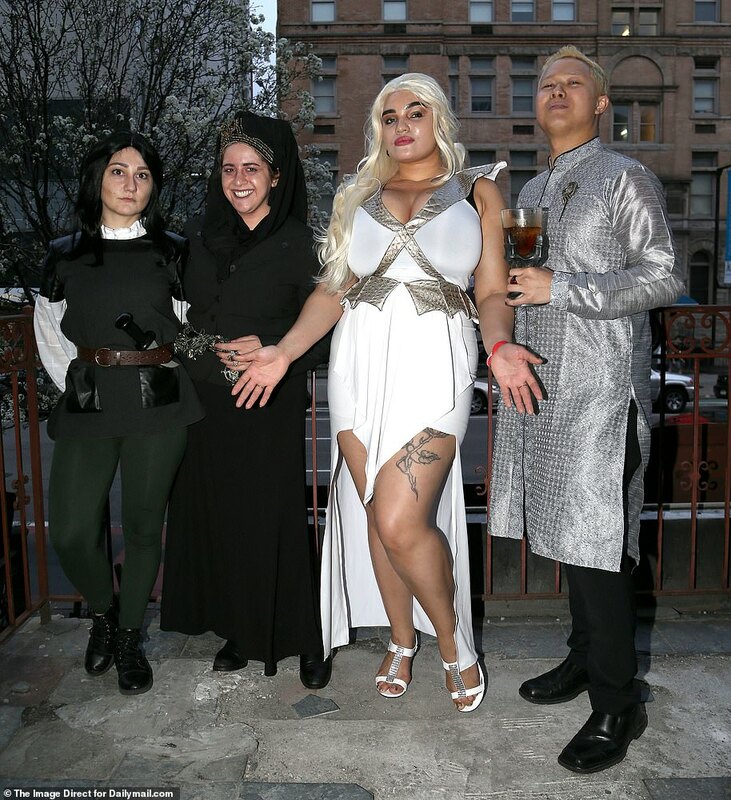 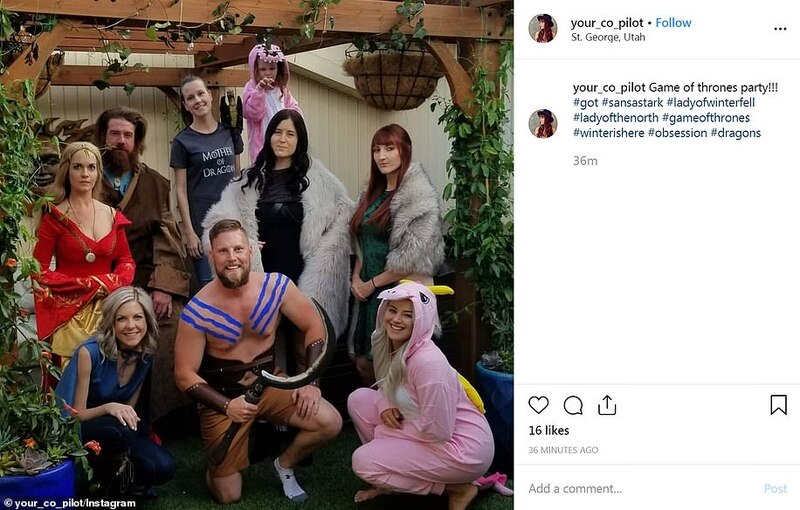 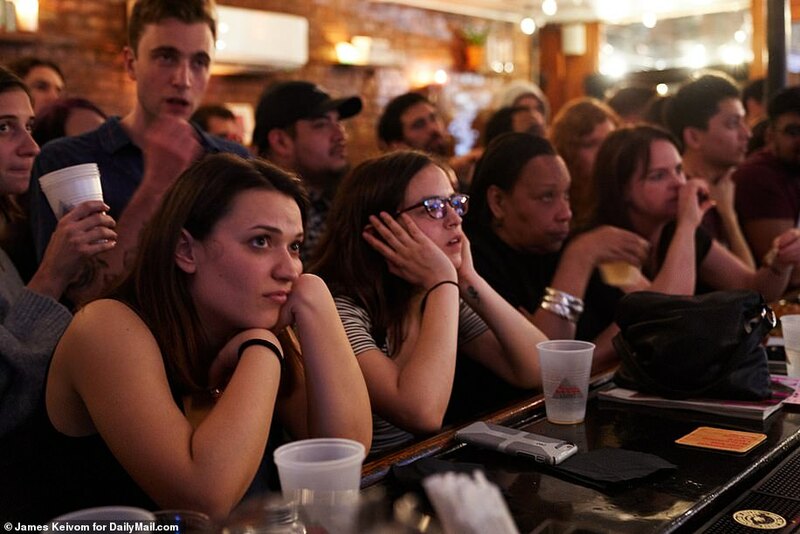 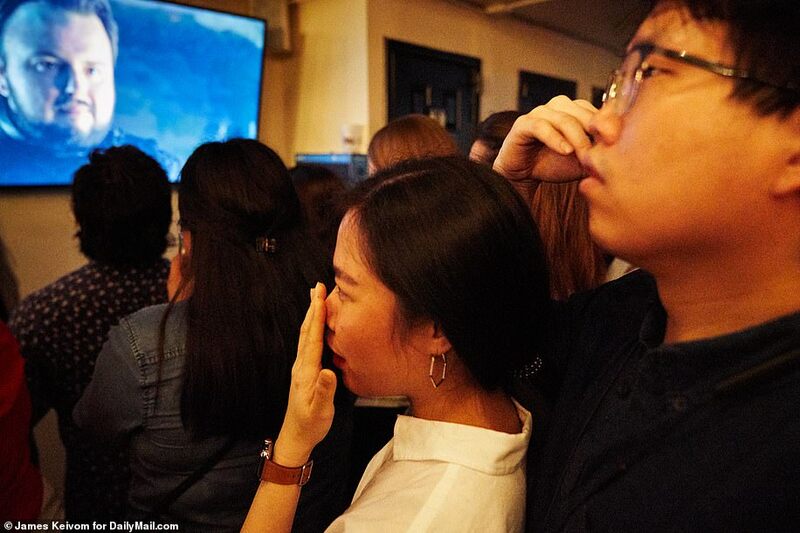 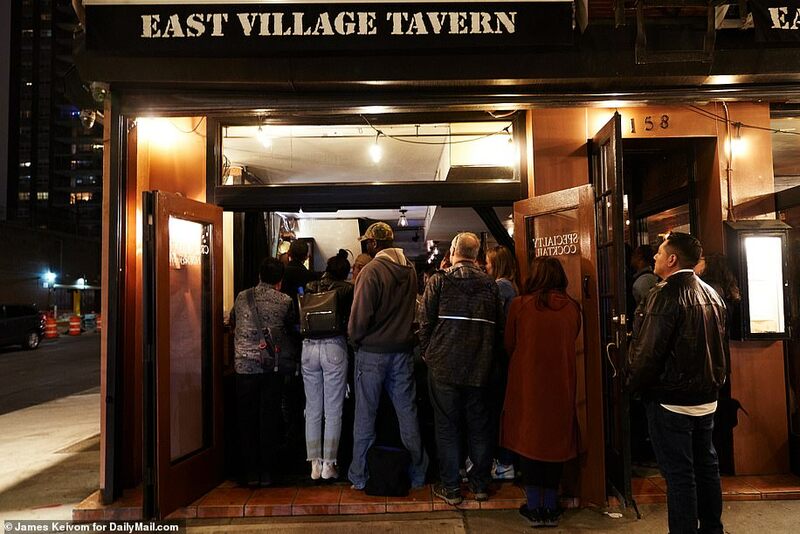 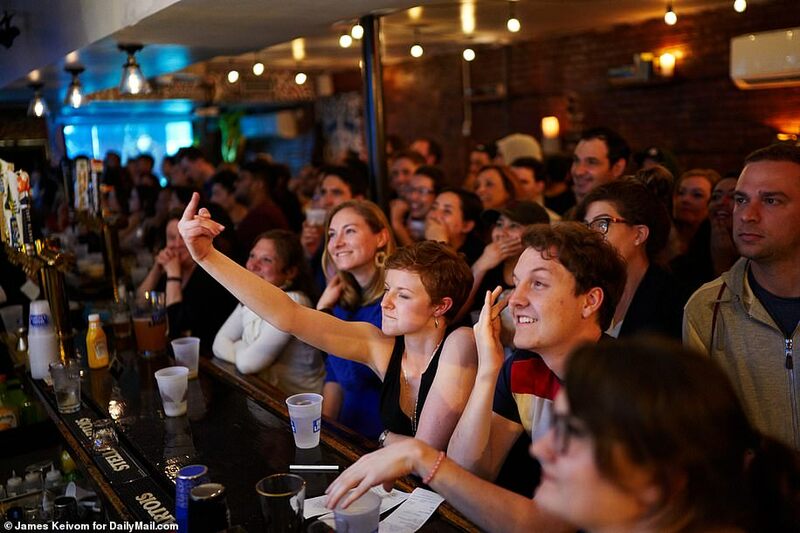 Fans around the world set up viewing parties with some die-hard followers at Professor Thom’s bar in New York City dressed as characters from the show based on the fantasy novels by George R.R. 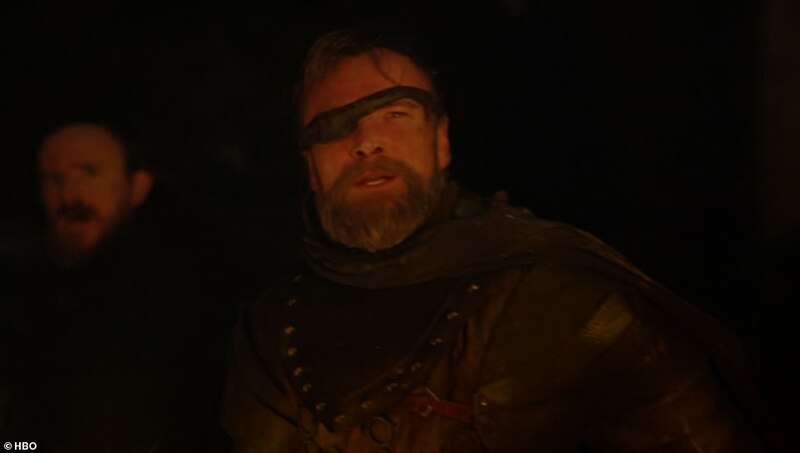 Martin. 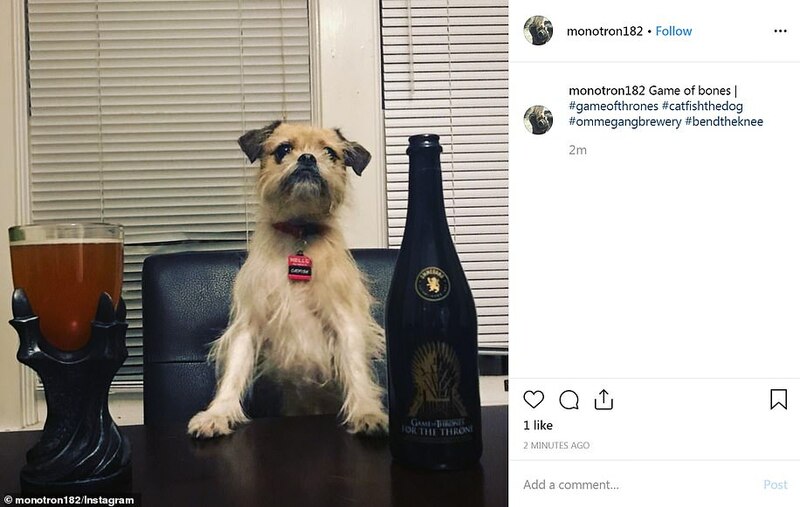 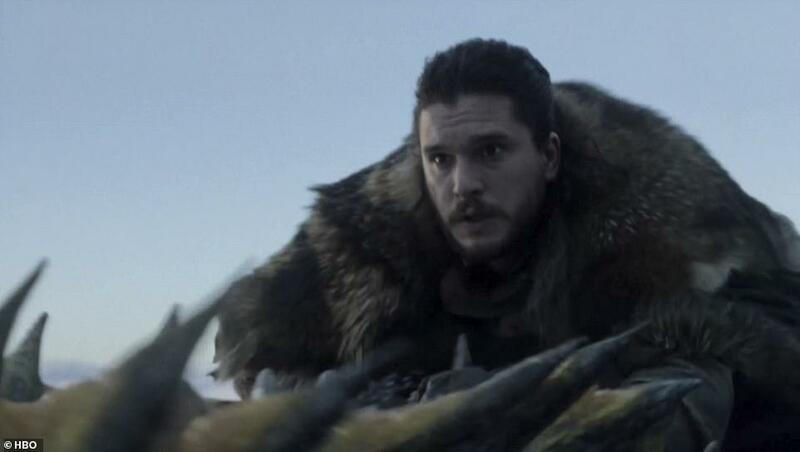 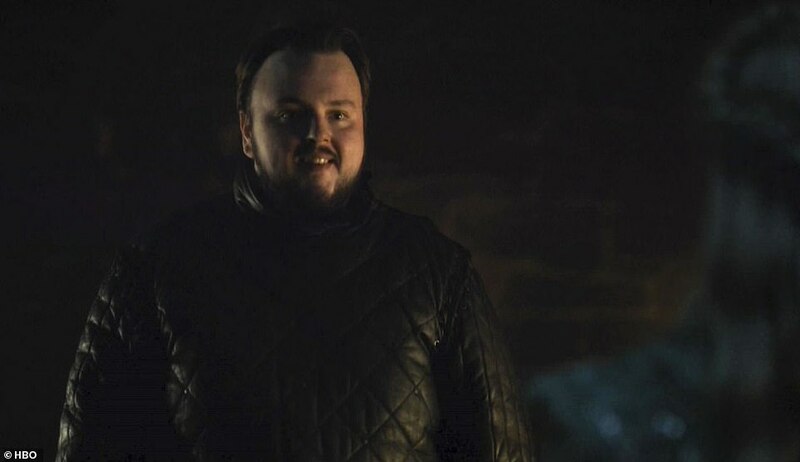 The season opener saw Jon’s friend Sam reveal that his new love Daenerys Targaryen is technically his blood relative. 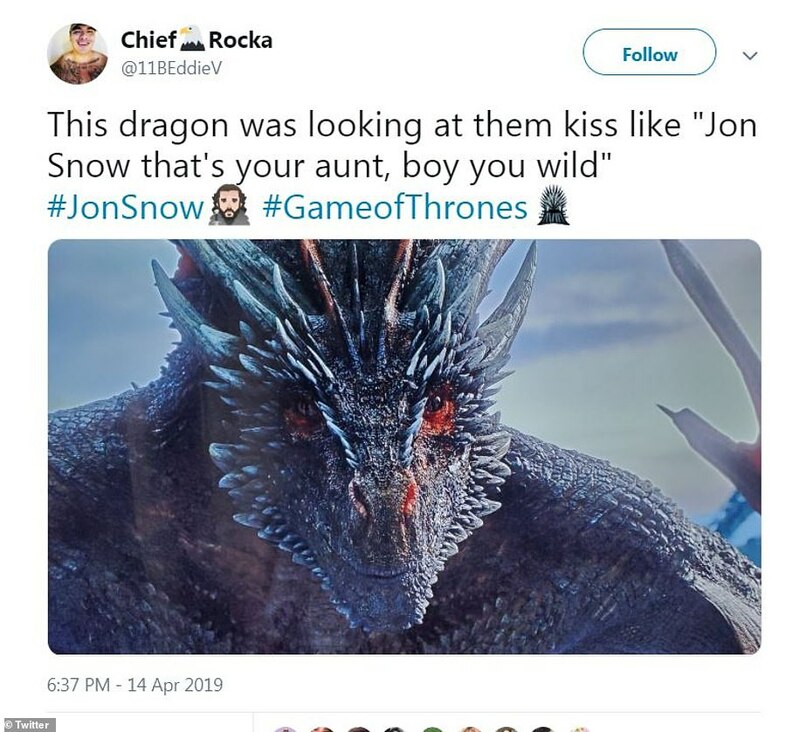 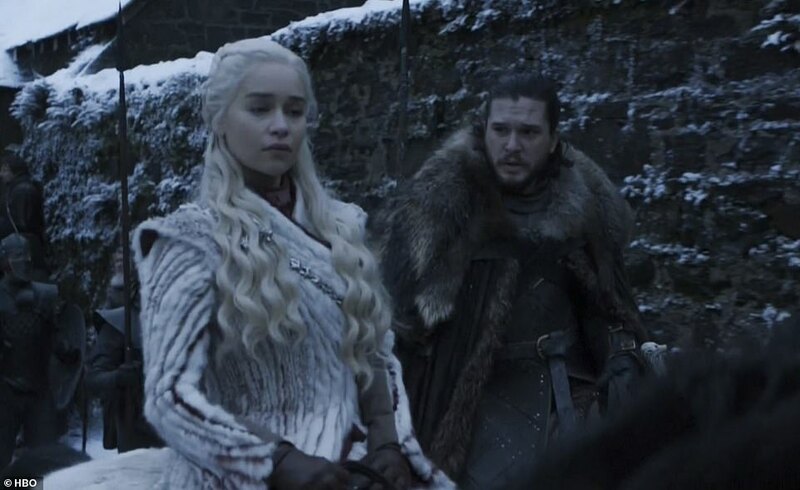 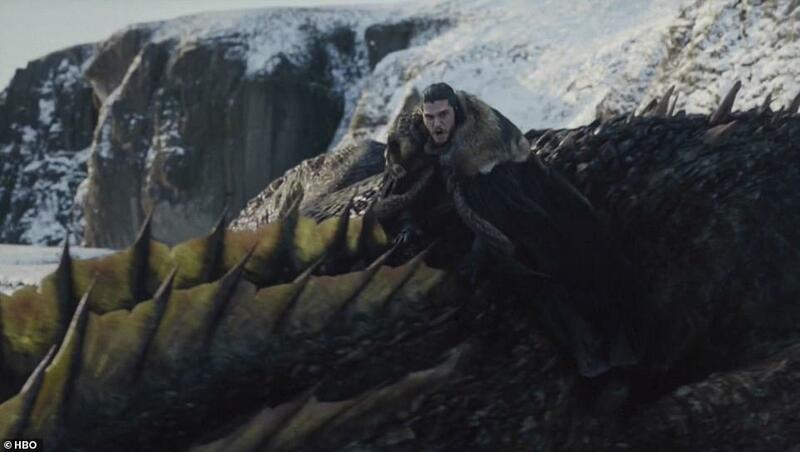 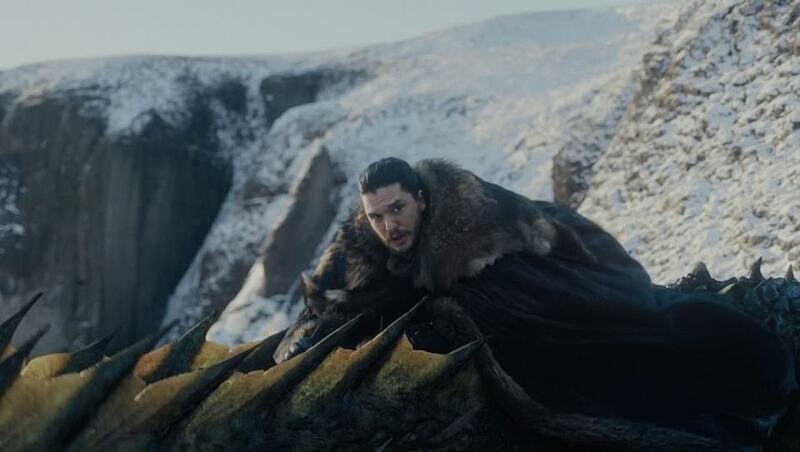 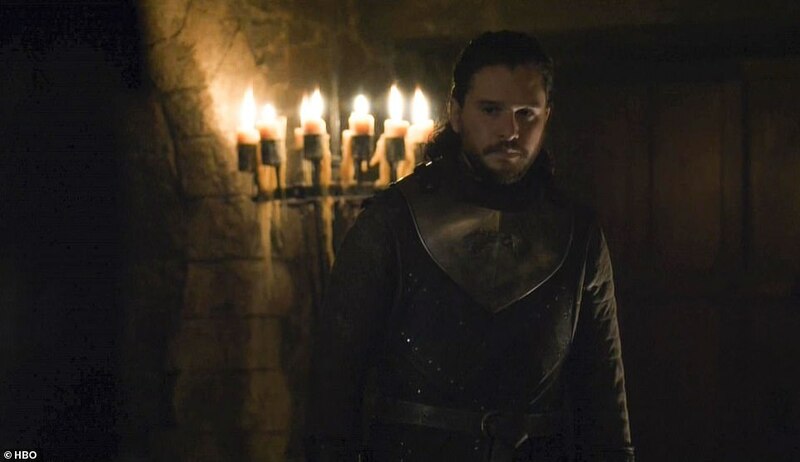 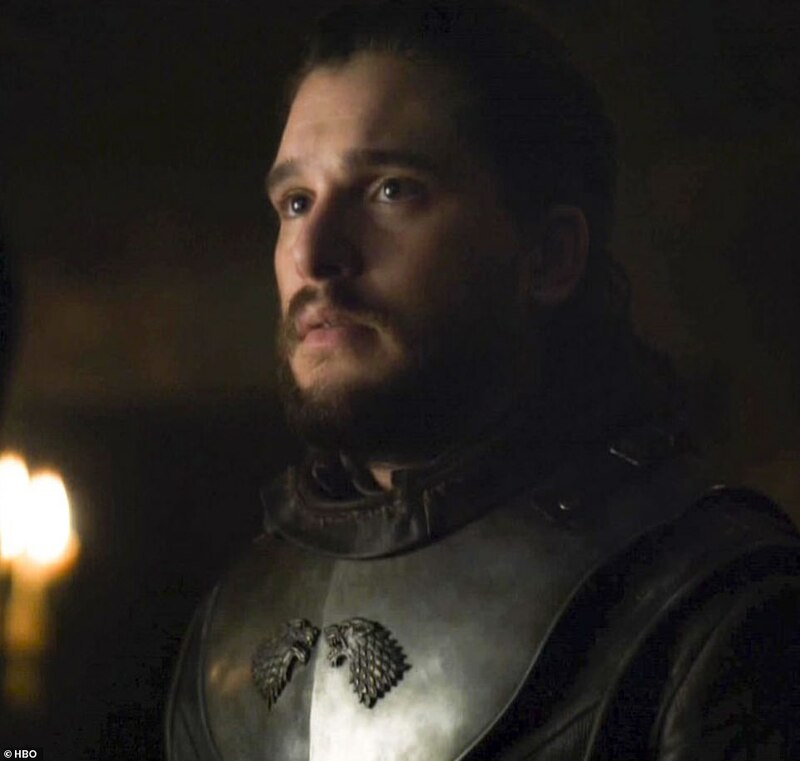 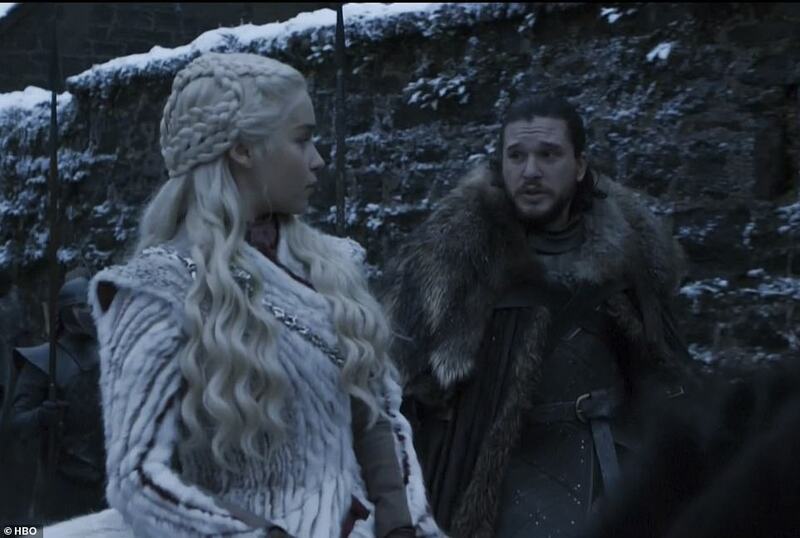 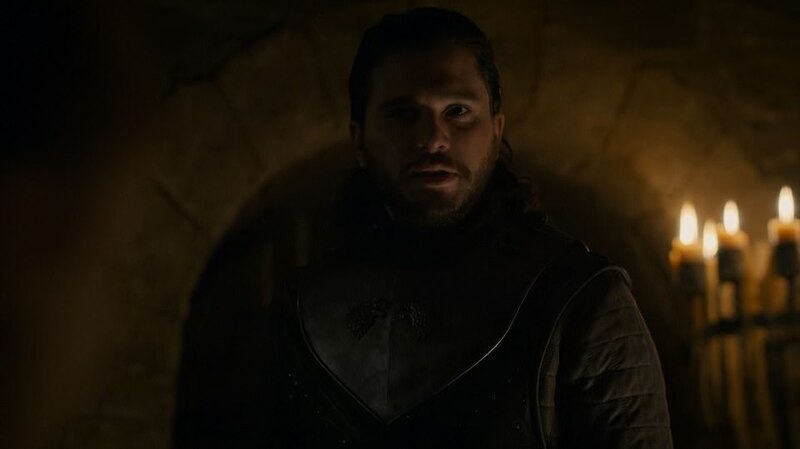 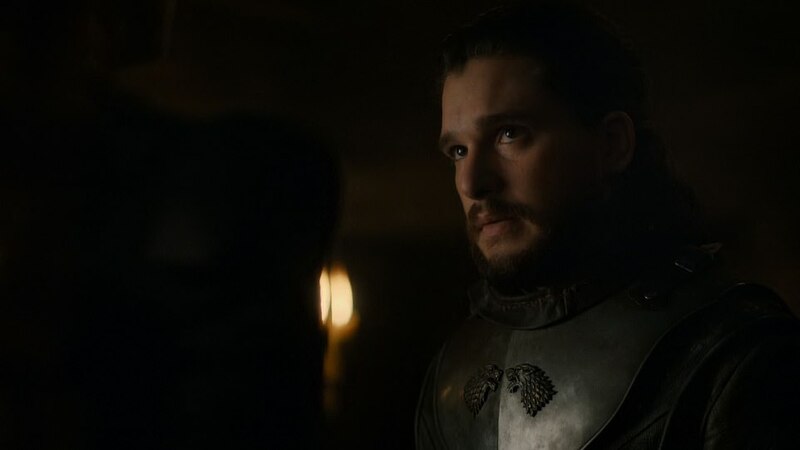 Aside from the reveal of Jon Snow’s true heritage, one of the other memorable moments was Snow continuing his romance with Daenerys Targaryen, as they took time near a waterfall to start kissing. 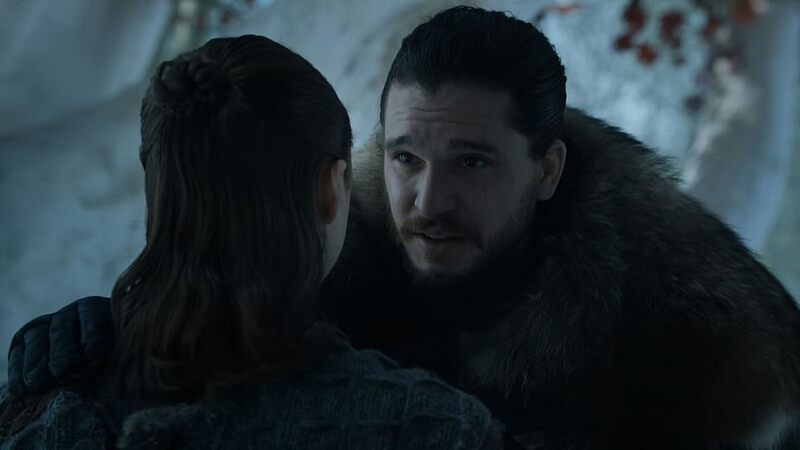 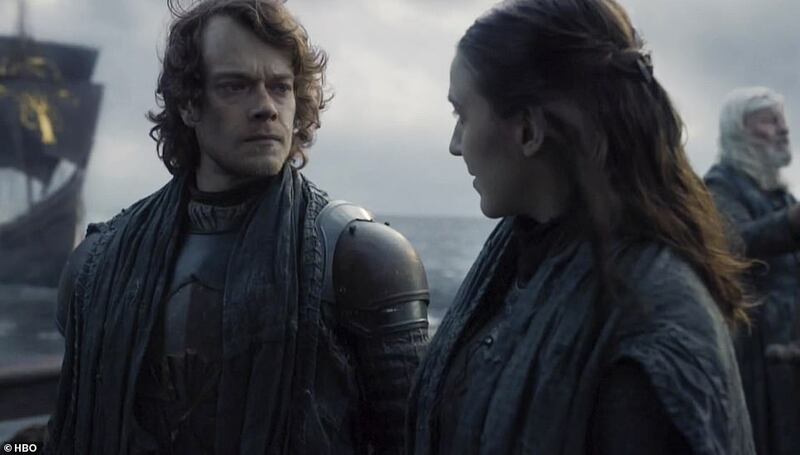 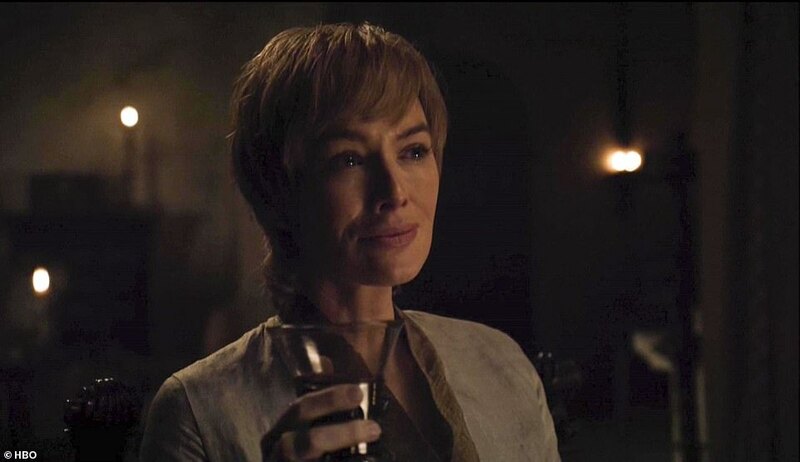 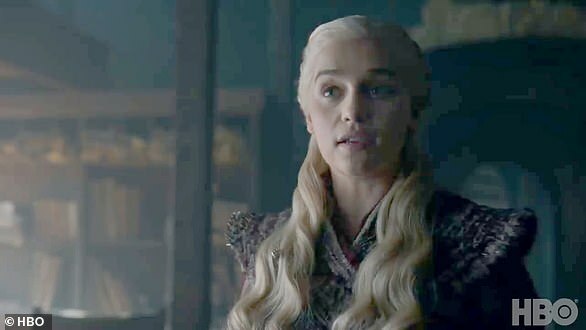 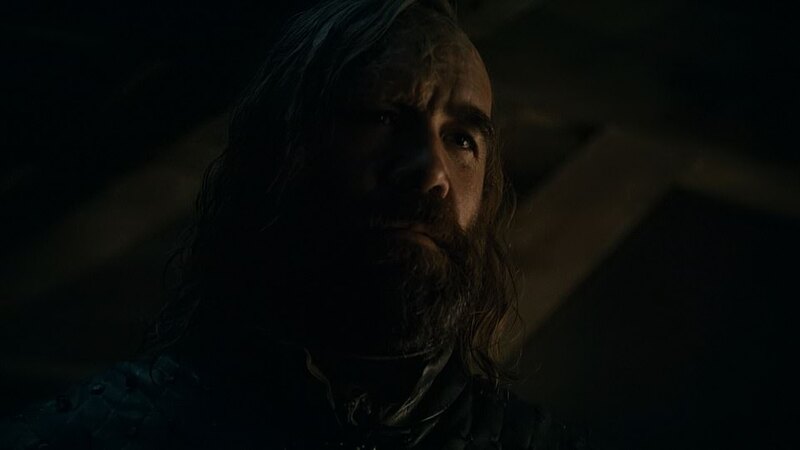 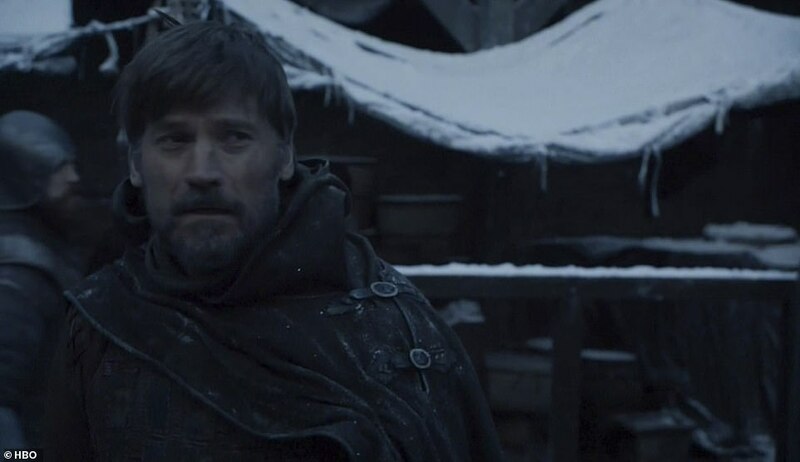 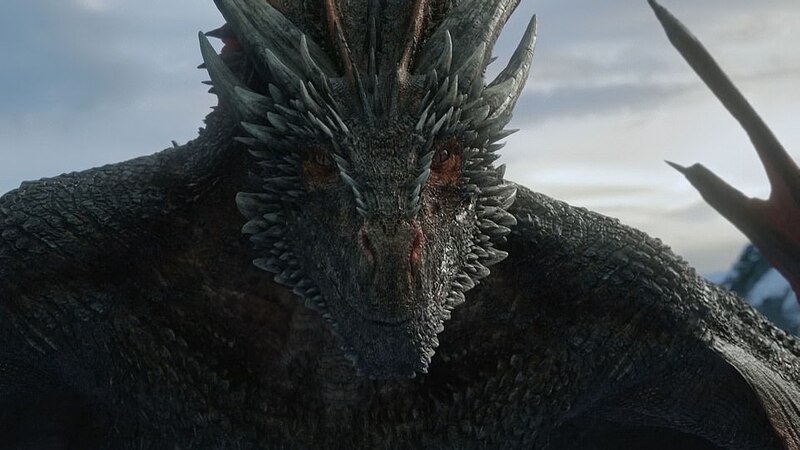 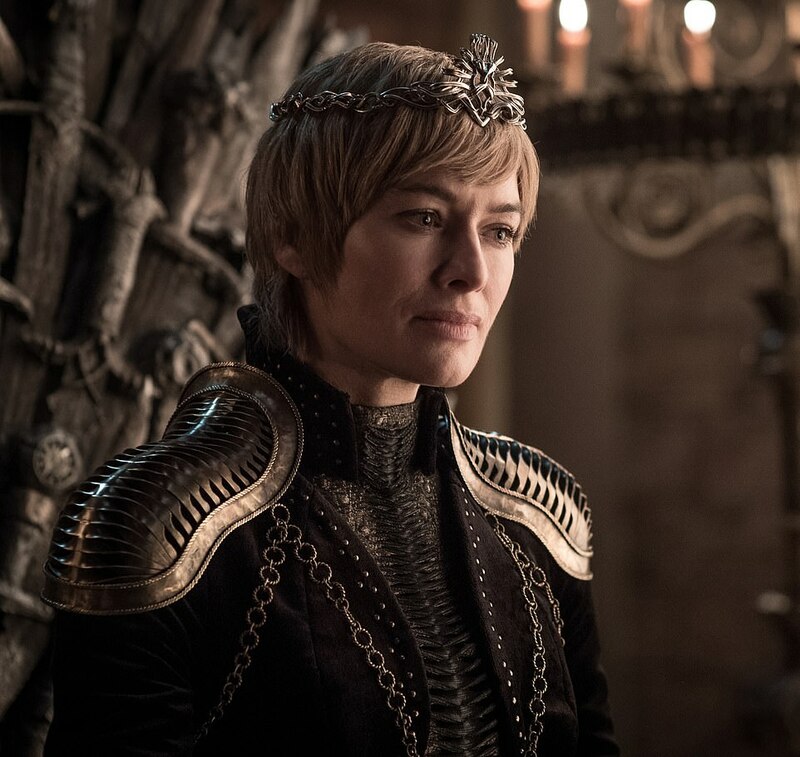 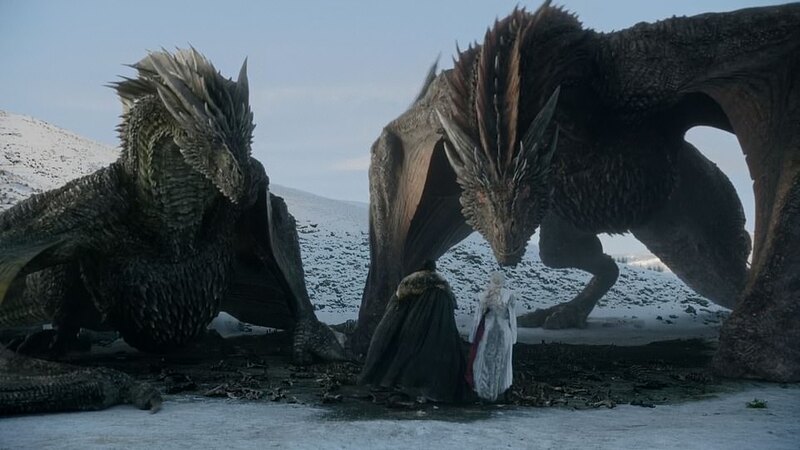 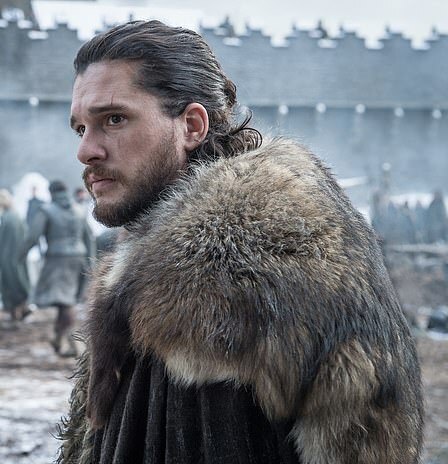 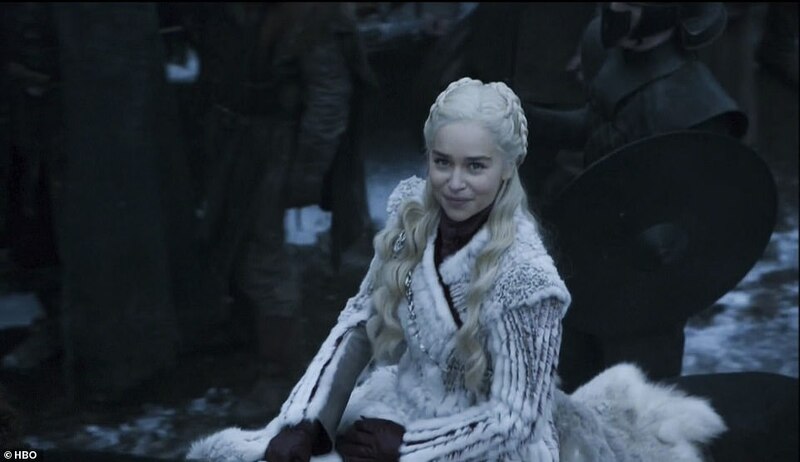 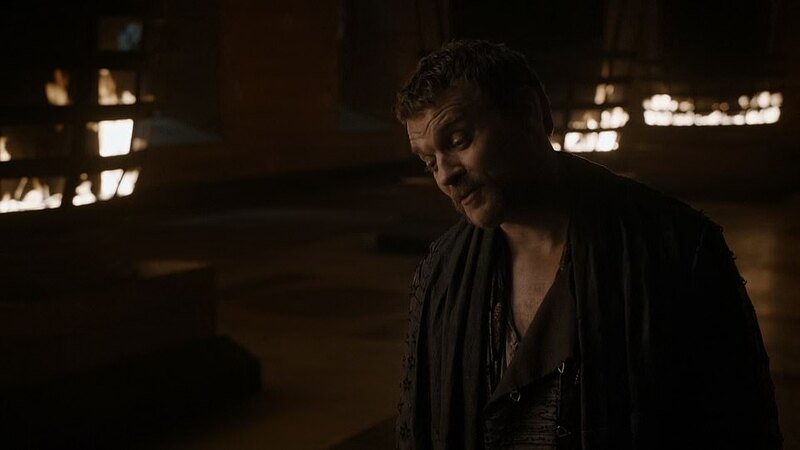 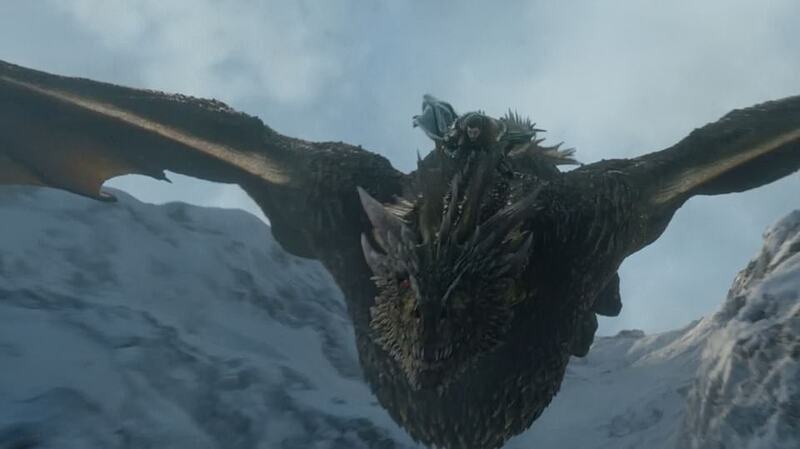 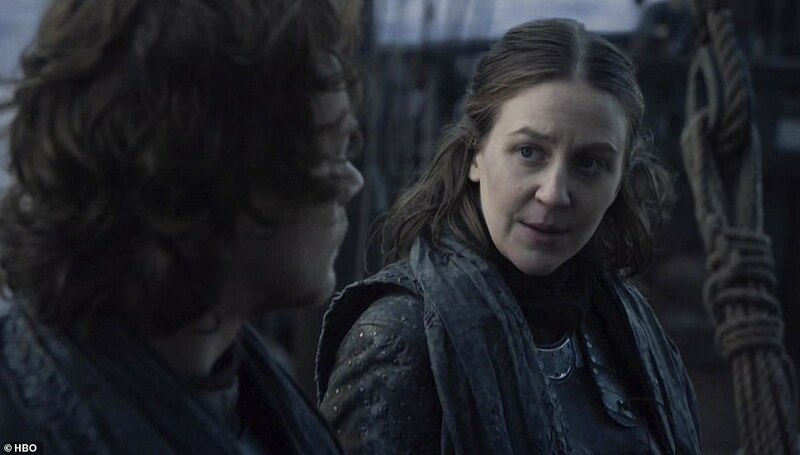 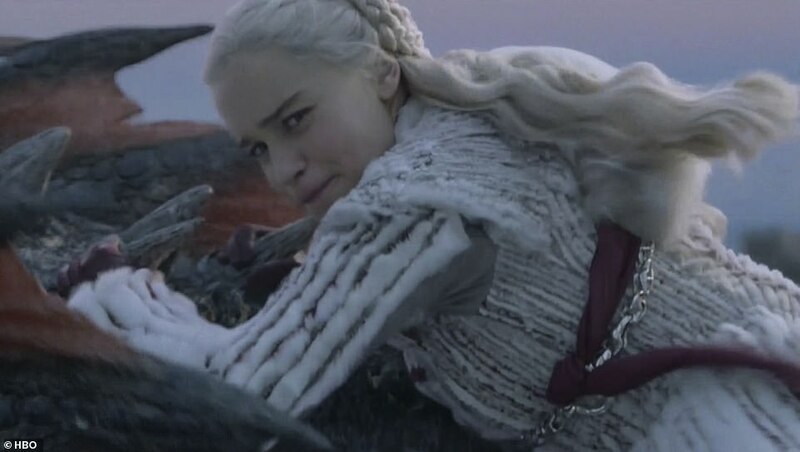 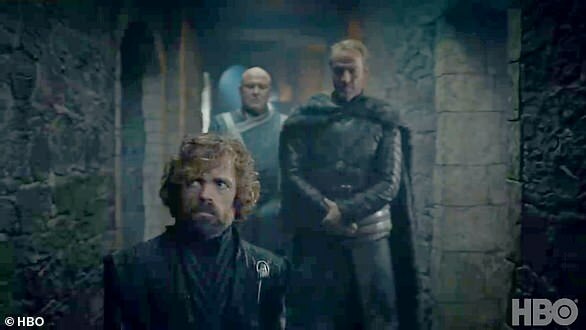 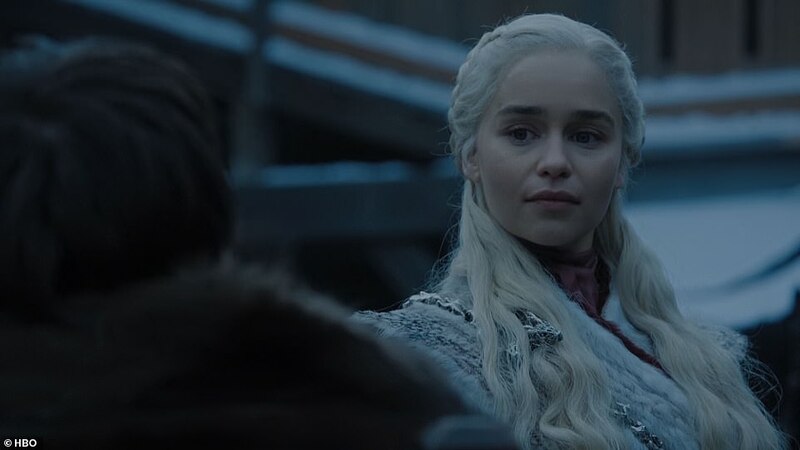 The first episode of Game Of Thrones‘ eighth and final season gave viewers plenty of character reunions and confrontations. 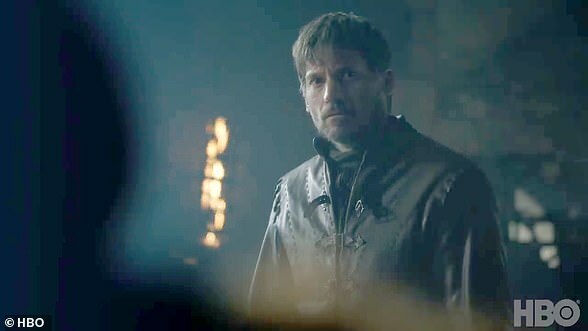 And a teaser for the second episode, released moments after Sunday night’s airing, promised that much more is to come. 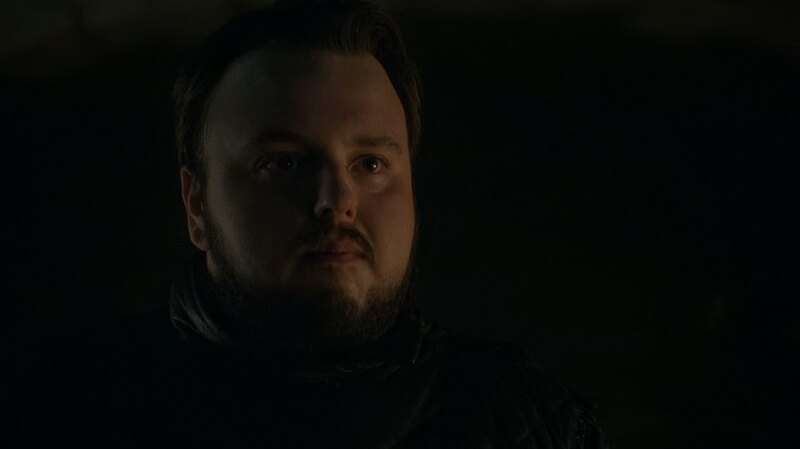 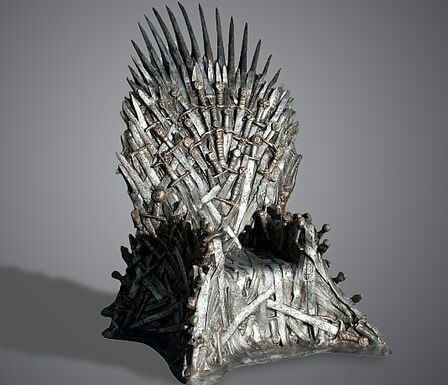 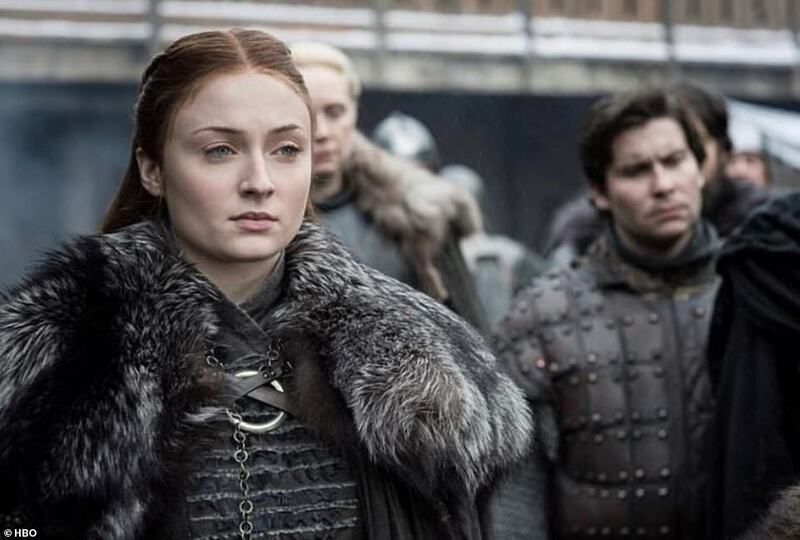 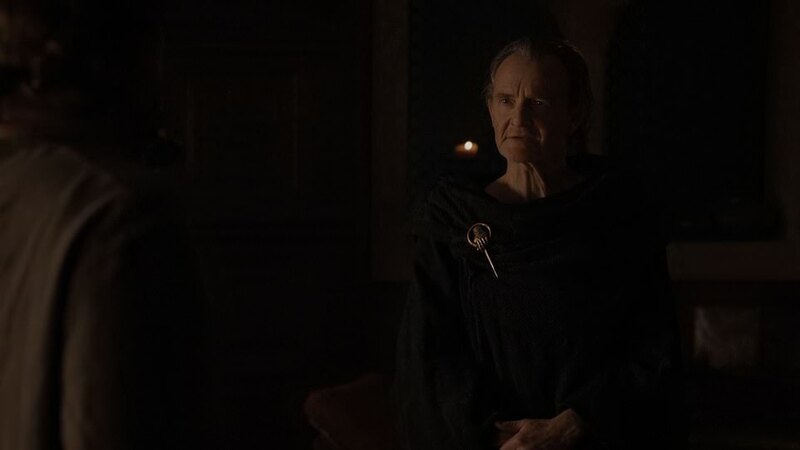 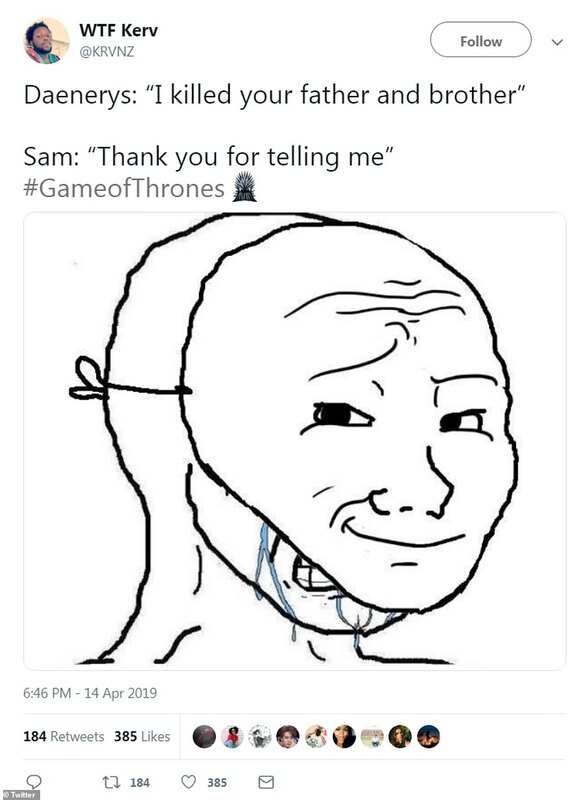 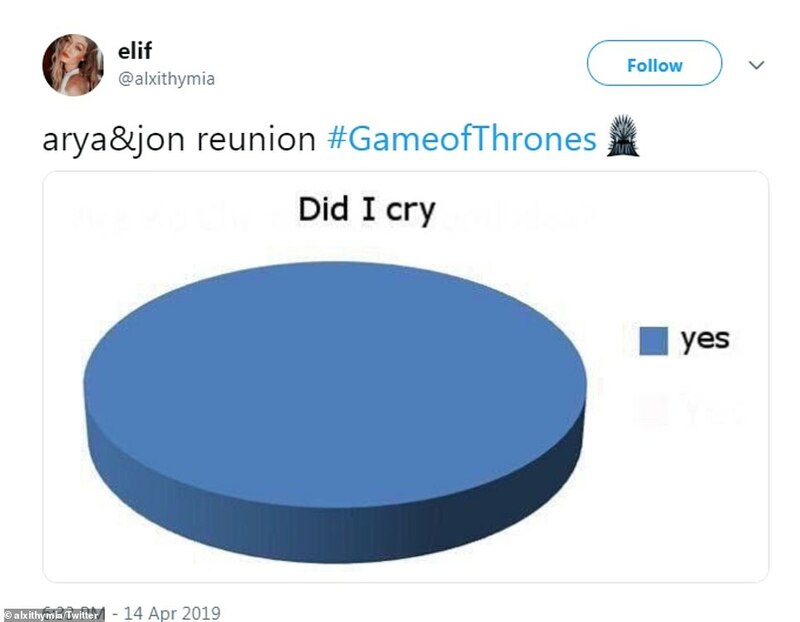 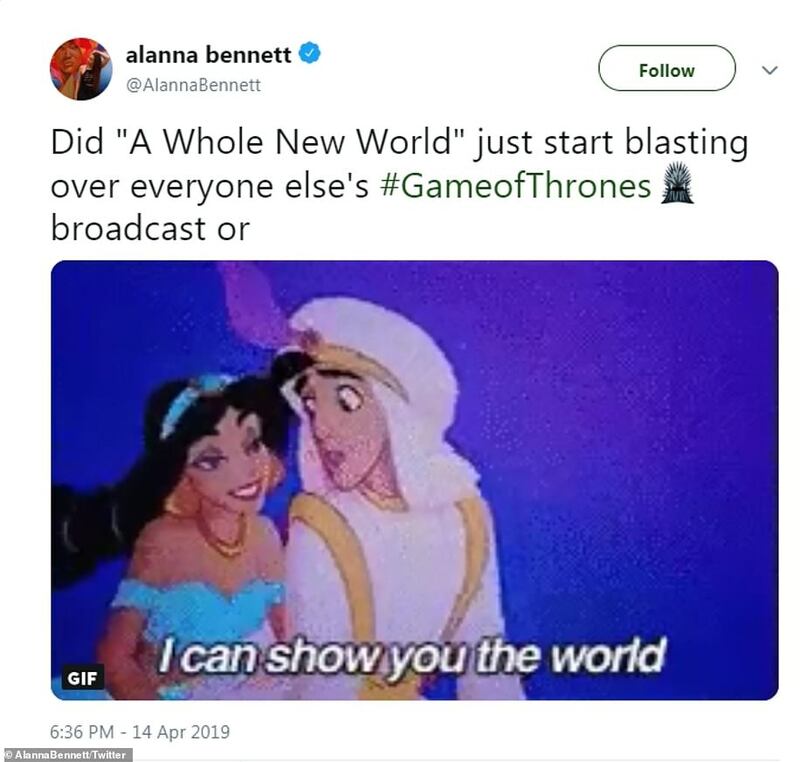 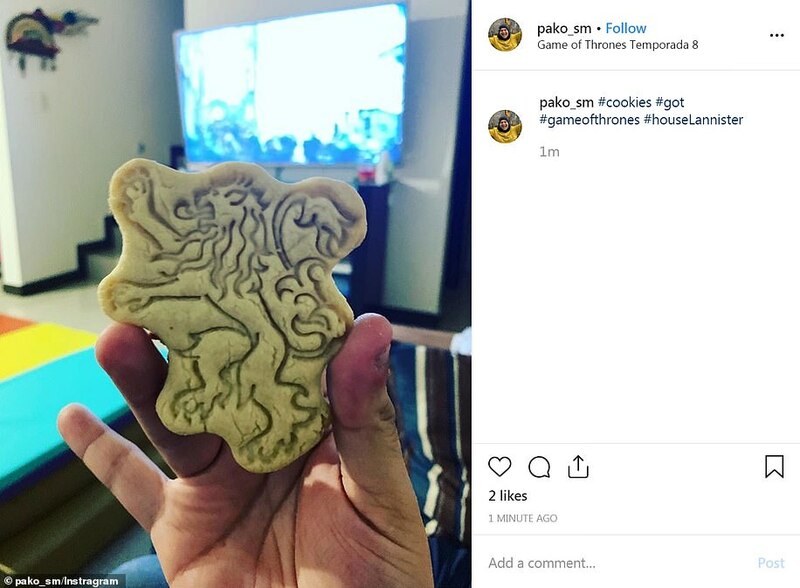 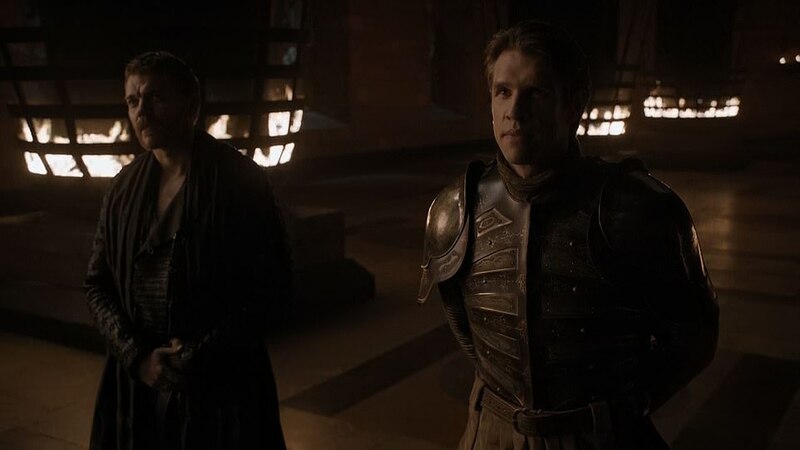 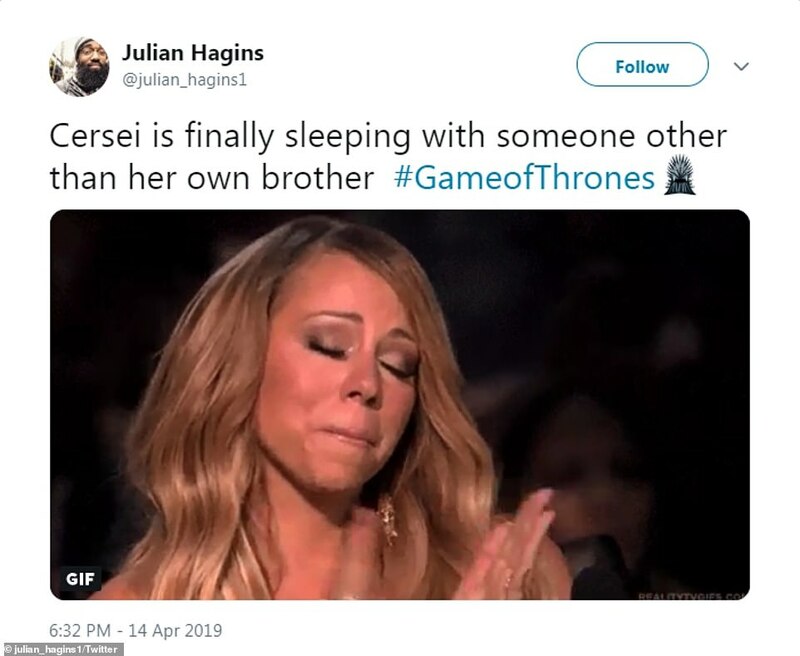 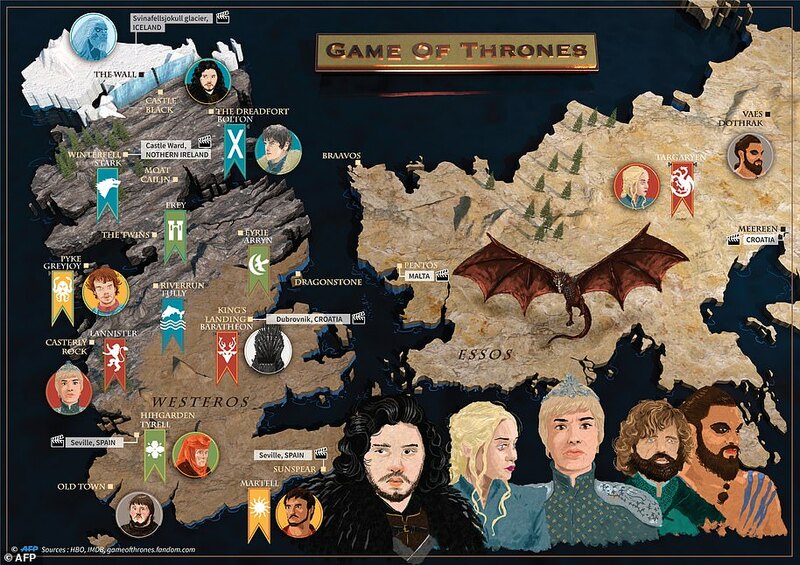 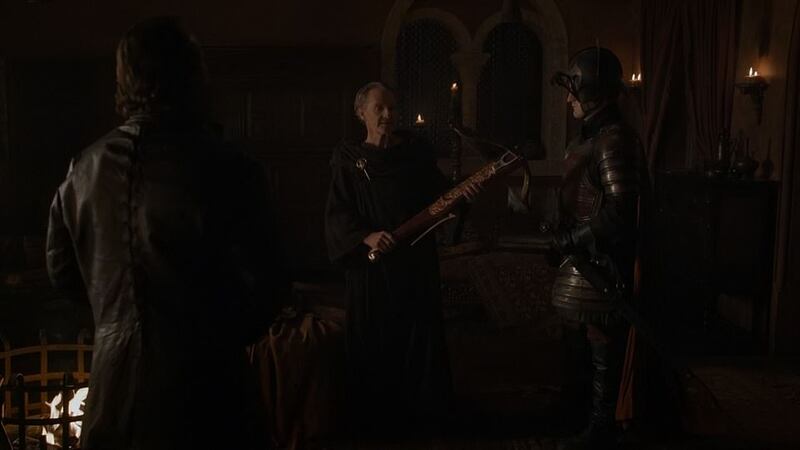 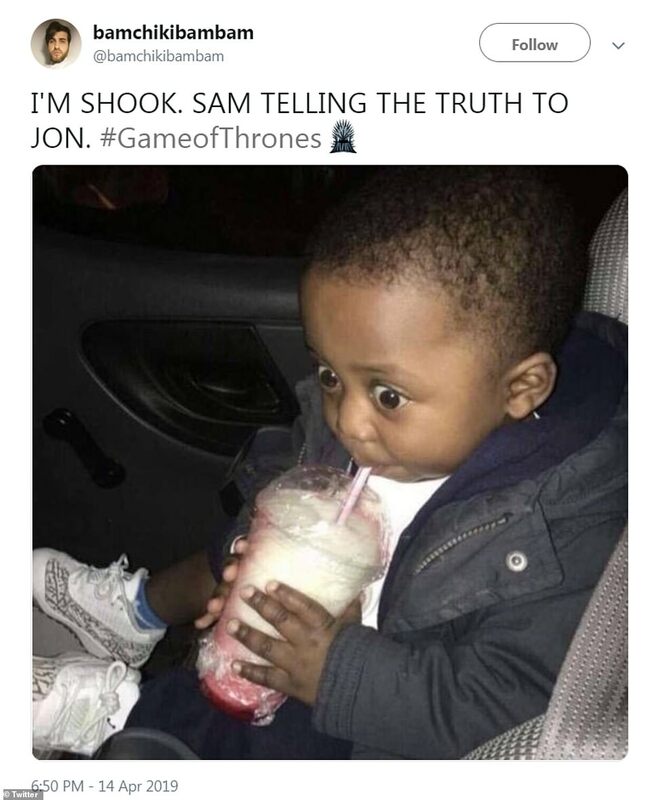 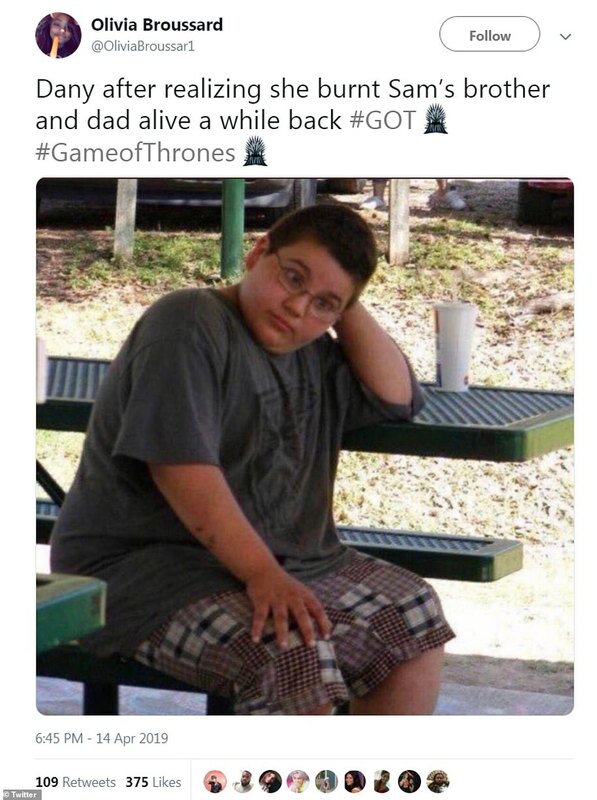 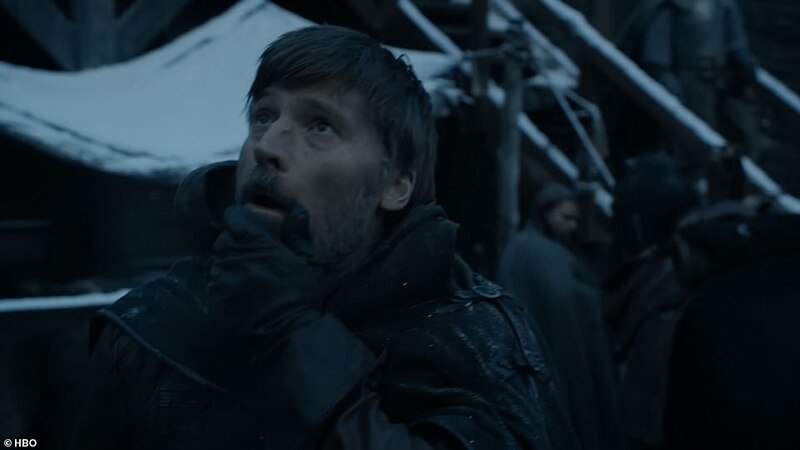 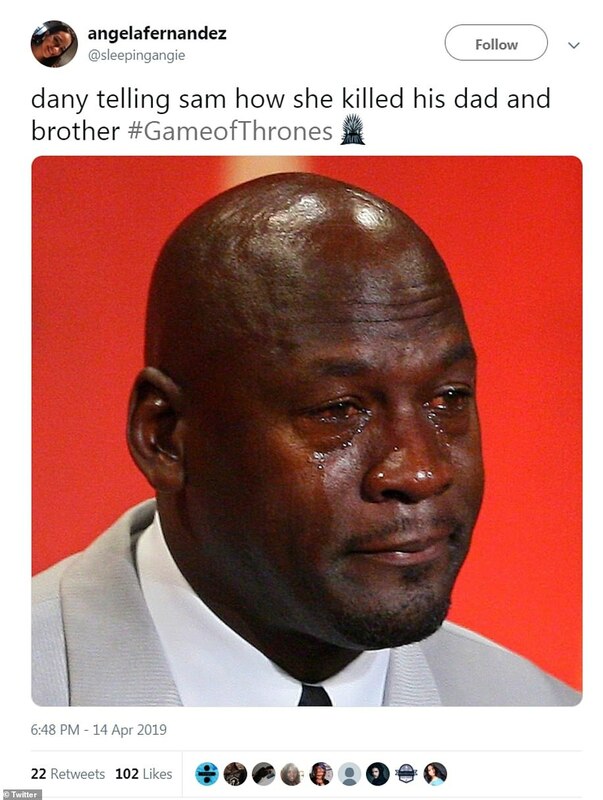 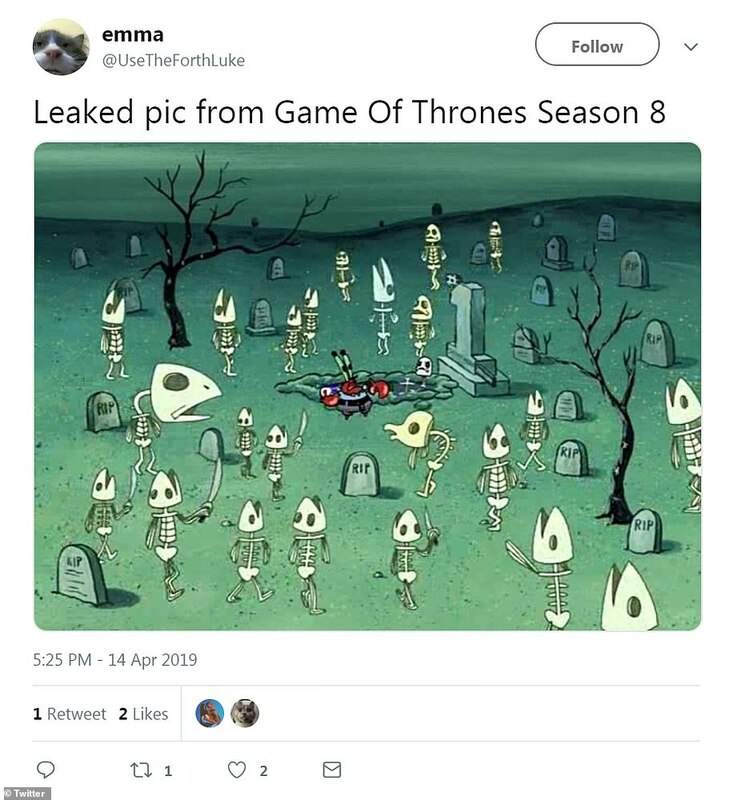 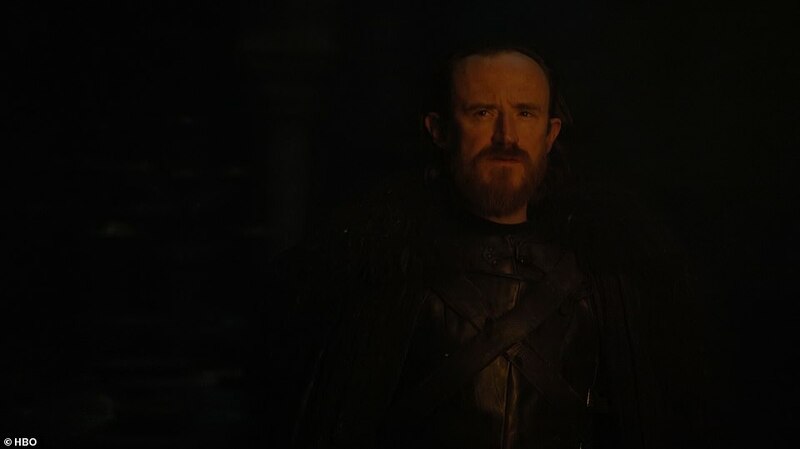 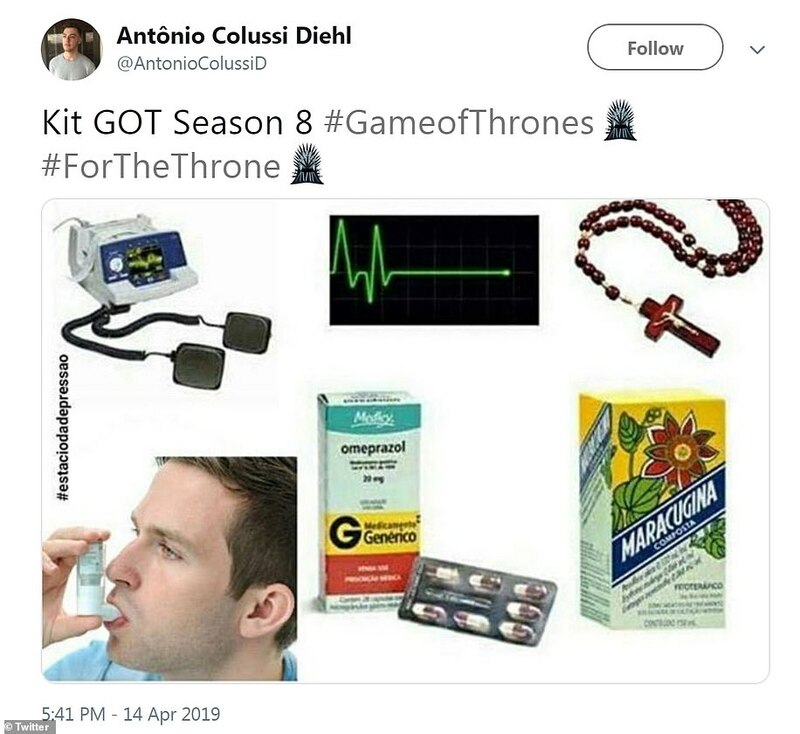 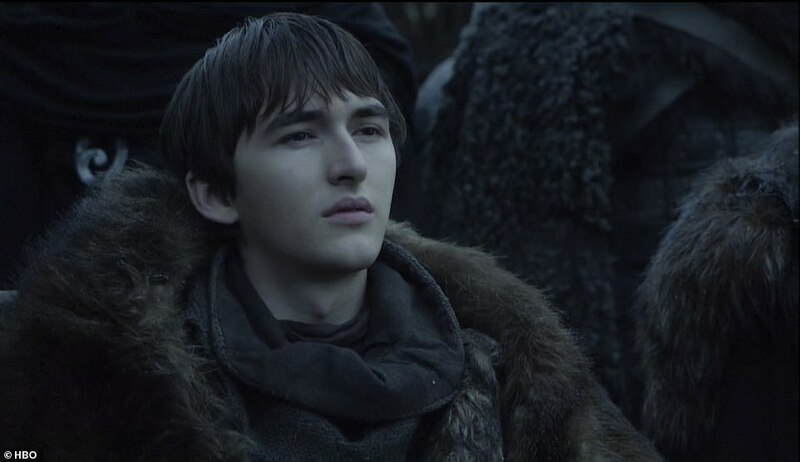 Also there were Jon Snow (Kit Harington), Sansa Stark (Sophie Turner) and Bran Stark (Isaac Hempstead Wright), whom Jaime tried to kill in the show’s first season. 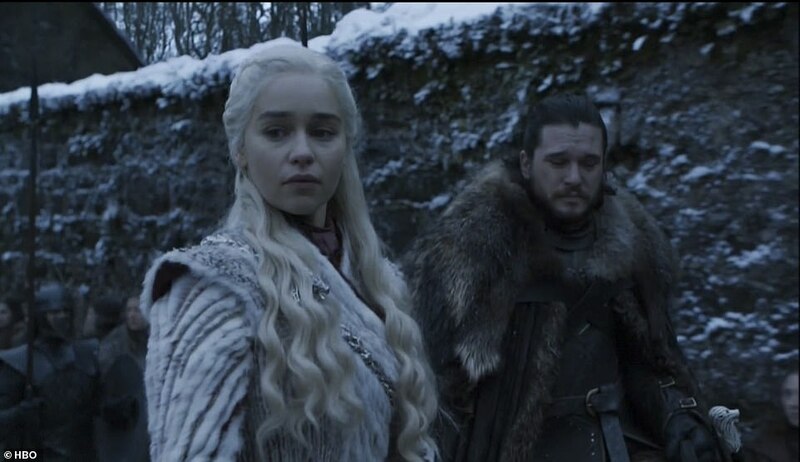 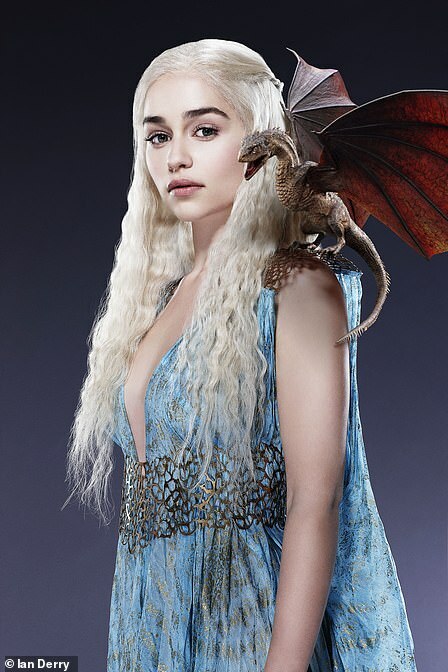 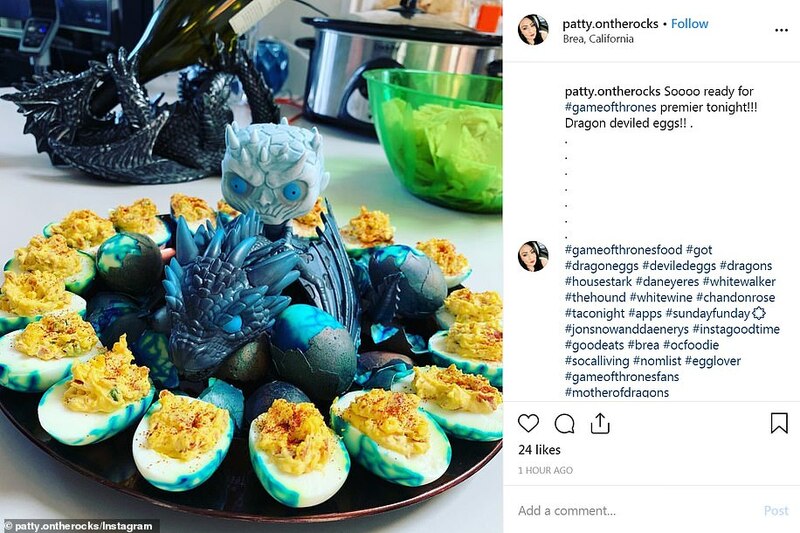 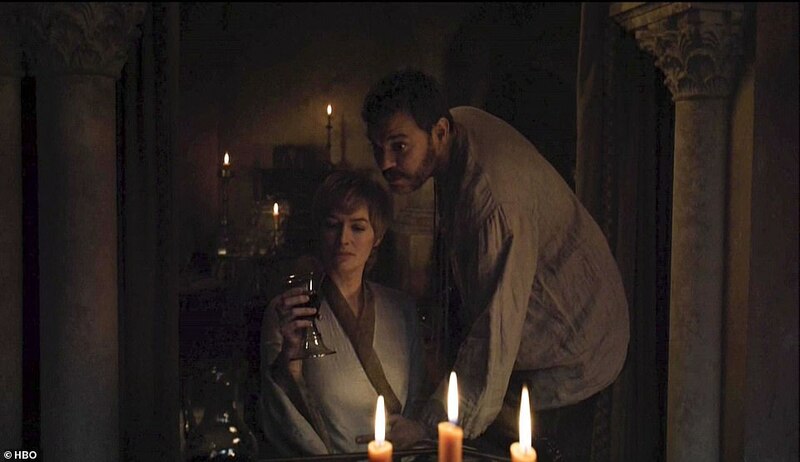 ‘When I was a child, my brother would tell me a bedtime story, about the man who murdered our father, and all the things we would do to that man,’ said the Mother Of Dragons, ominously. 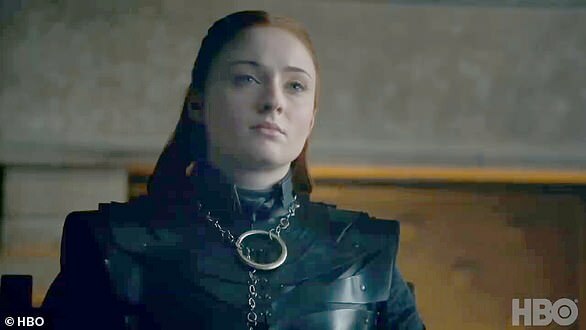 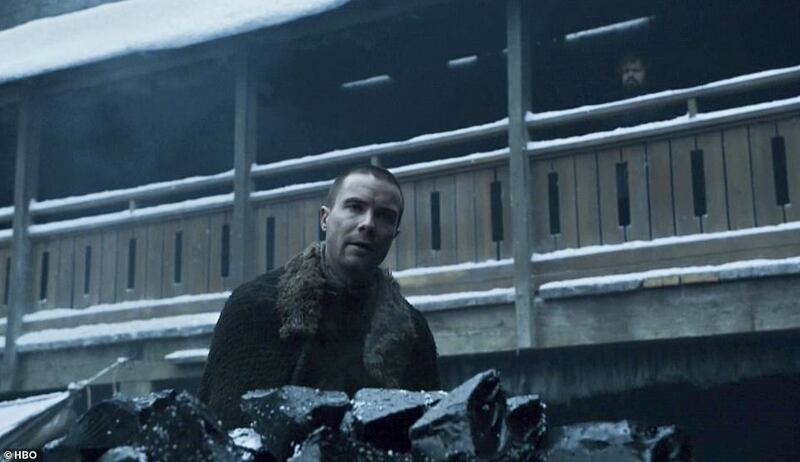 ‘You never should have, either,’ snapped back the Lady Of Winterfell. 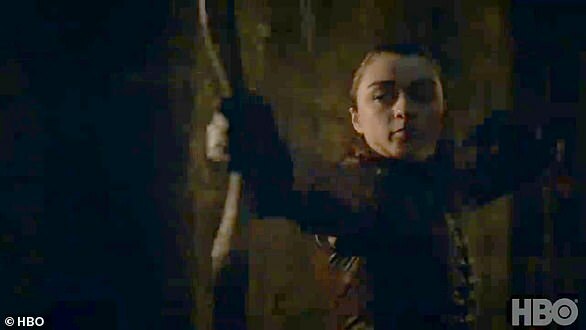 Arya Stark’s (Maisie Williams) voiceover says, ‘Death has got many faces. 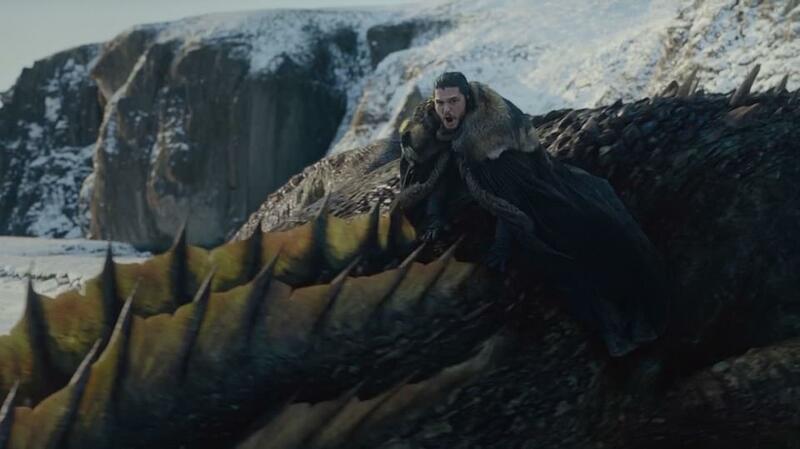 I look forward to seeing this one’. 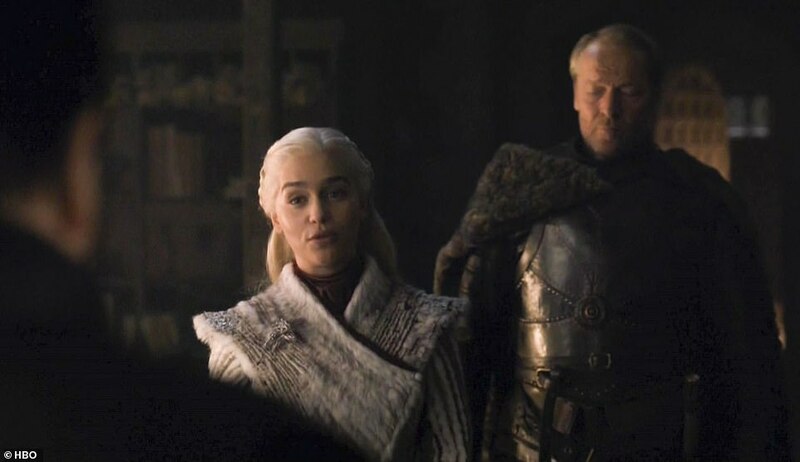 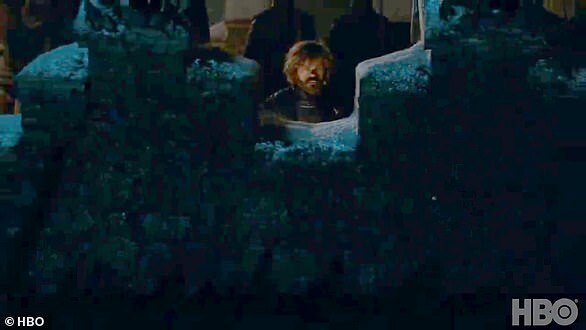 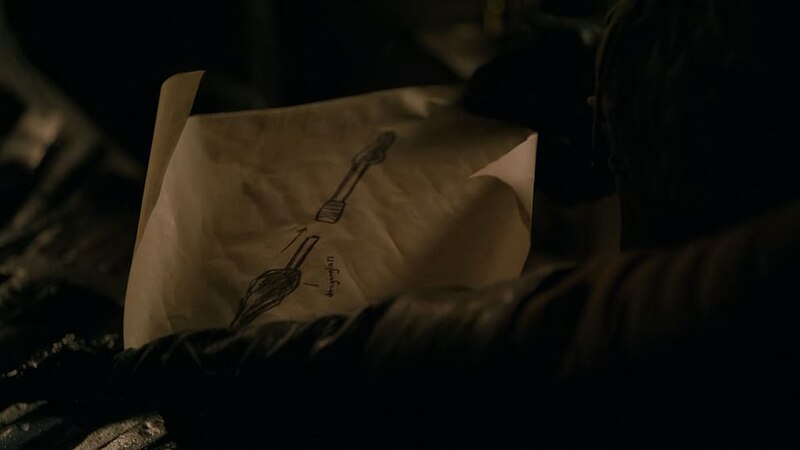 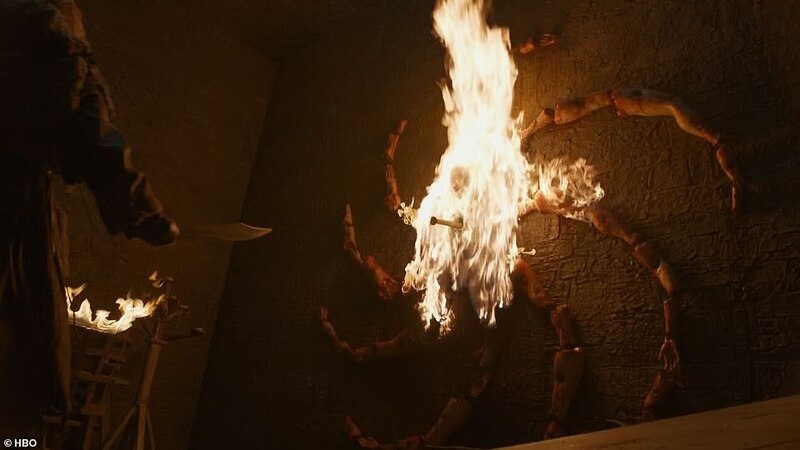 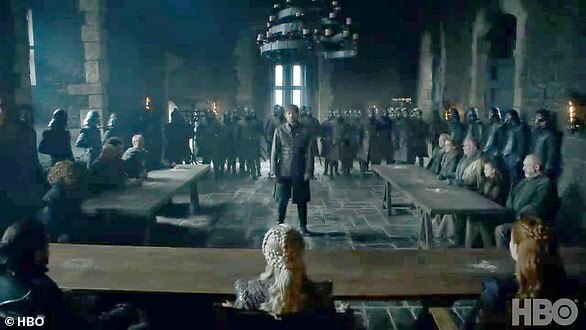 In among frantic shots of catapults being flung and Ser Jorah Mormont (Iain Glen) assembling forces, the wildling answers, ‘Before the sun comes up tomorrow’.